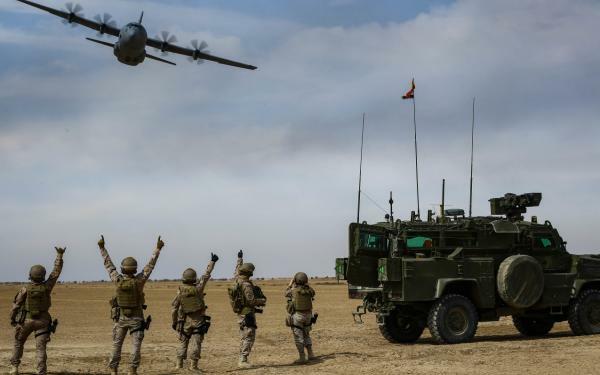 A Tactical Air Control Party (TACP) brings the Air Force’s firepower to the military’s ground forces. 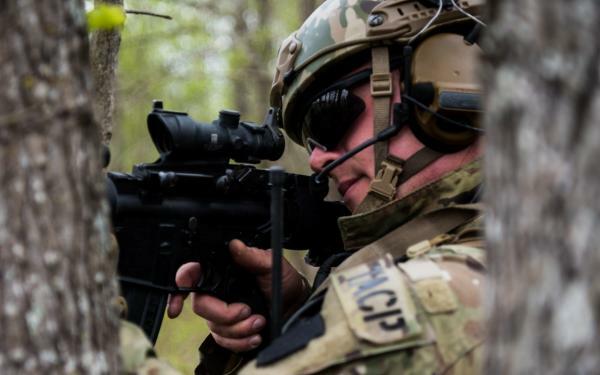 Most often embedded with Army infantry, TACP’s drop ‘warheads on foreheads.’ Utilizing their advanced radio skills and knowledge of aircraft ordinance, TACPs are considered one of the most valuable members of any combat team. TACPs integrate seamlessly with their conventional (and occasionally SOF) teammates- regularly training together as one seamless joint unit. 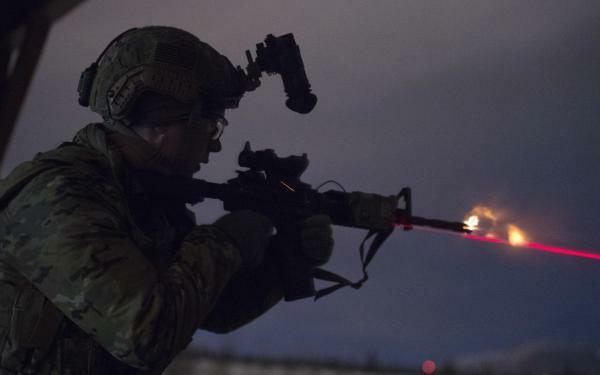 Often burdened with the responsibility of calling in precise ‘Danger Close‘ airstrikes, TACPs are highly trained, highly regarded and always respected throughout the entire DoD, providing the pivotal difference between success and defeat in battle. They find, fix, track, target, and engage enemy forces in close proximity to friendly forces. -Communicates with aircraft, ground units and command & control (C2) using line-of-sight and beyond line-of-sight radios. Operates dismounted, vehicle mounted and command post voice and digital communications systems day and night secure and antijam. Operates precision, navigation and timing equipment. Operates laser target designators and target acquisition equipment and thermal and short wave infrared devices. 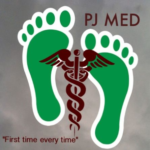 Operates imaging and infrared devices. Operates computer equipment on army and air force C2 networks. Operates full motion video receivers from aircraft targeting pods and remotely piloted aircraft. Performs field expedient maintenance. -Operates vehicles day and night, in convoys and in tactical and non-tactical conditions. While vehicle mounted, reacts to direct and indirect fires, and improvised explosives. Performs defensives driving actions, evacuates injured personnel from vehicles, and performs egress and roll-over conditions. Performs field expedient maintenance. 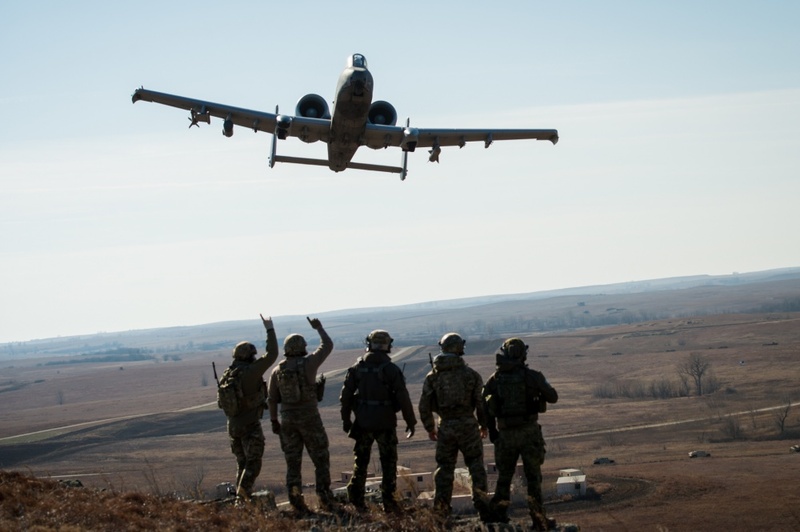 -Controls close air support (CAS) as a Joint Terminal Attack Controller (JTAC) in direct ground combat. Targets and controls surface-to-surface, air-to-surface-fires and cyber power. 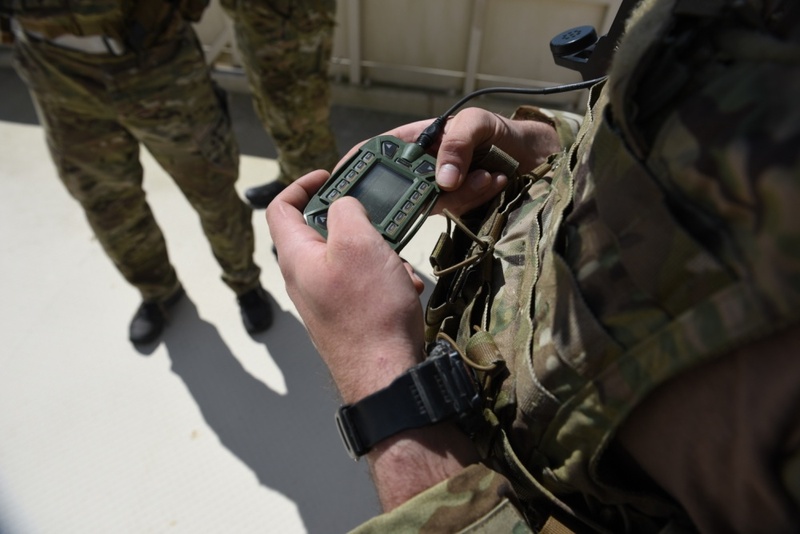 Plans, coordinates and executes fire missions to accomplish supported commander’s objectives, includes CAS and supporting arms for surface elements, command, control, communications, computers, intelligence, surveillance and reconnaissance (C4ISR) in support of Combined Forces Air Component Commander’s assets. Employs visual, electronic and marking equipment to direct aviation assets to target. Issues weapons release clearance. 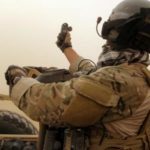 -Develops joint fires support plans in the course of the targeting cycle to integrate lethal and nonlethal effects during deliberate and dynamic targeting. Participates in target product development, weaponeering, collateral damage estimation. Provides assessment of munitions effectiveness, battle damage, and provides reattack recommendations. Advises US Army, joint, multinational and special operations ground force commanders for the integration of air, space, and cyber power. Plans, requests, coordinates, and integrates preplanned and immediate air support. Integrates combat airspace for the employment of air component assets operating in land component assigned airspace. 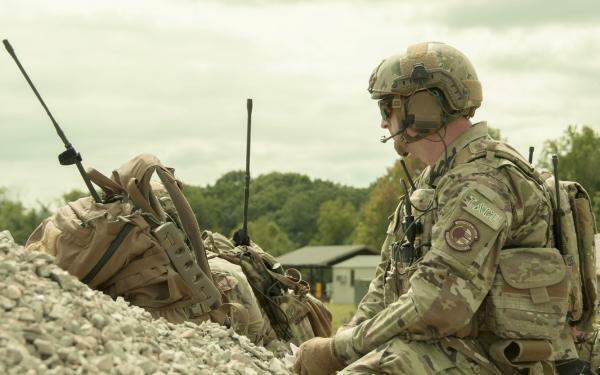 Advises and educates ground commanders on all aspects of air, space, and cyber power and integration of air, space, and cyber assets with ground combat forces.